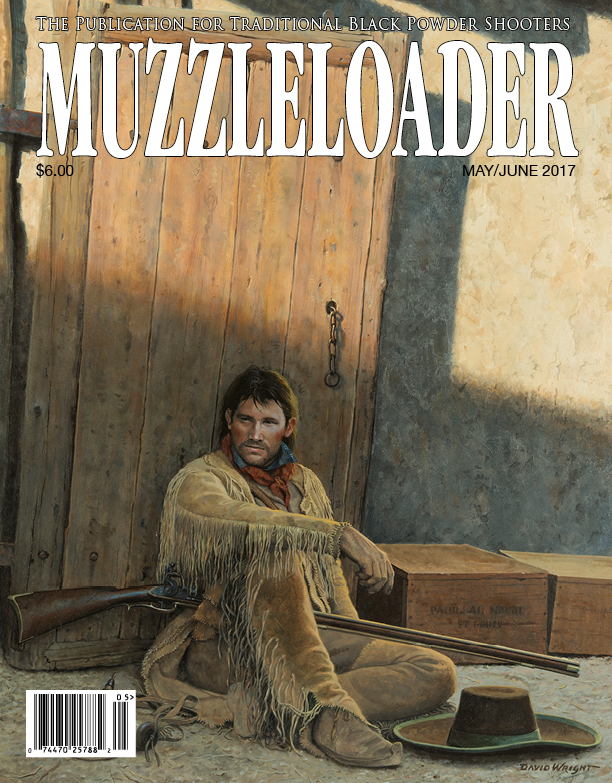 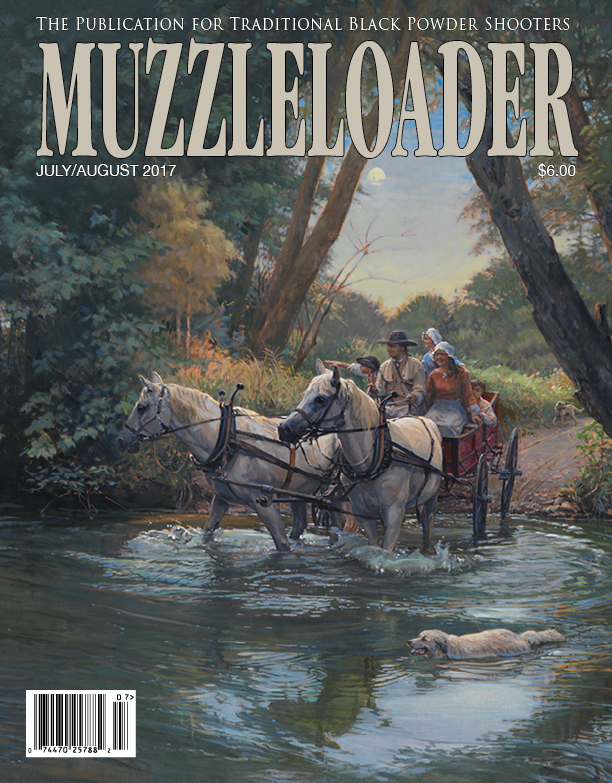 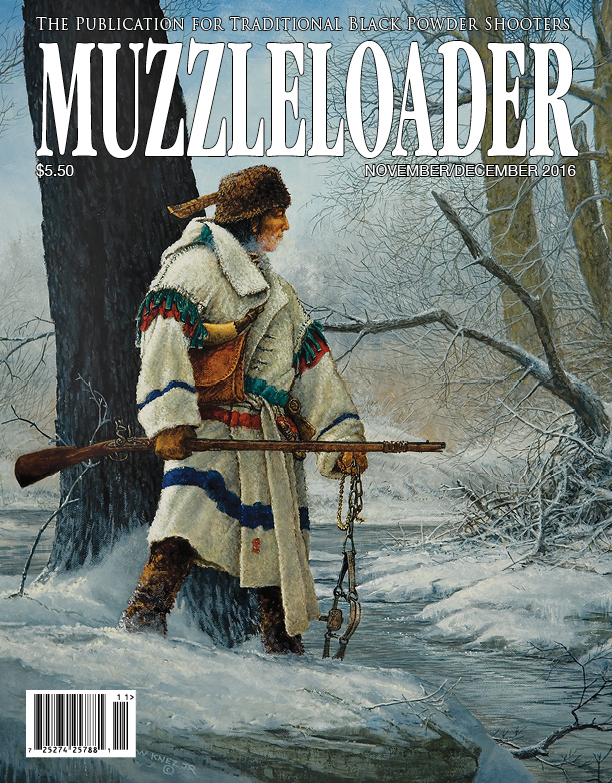 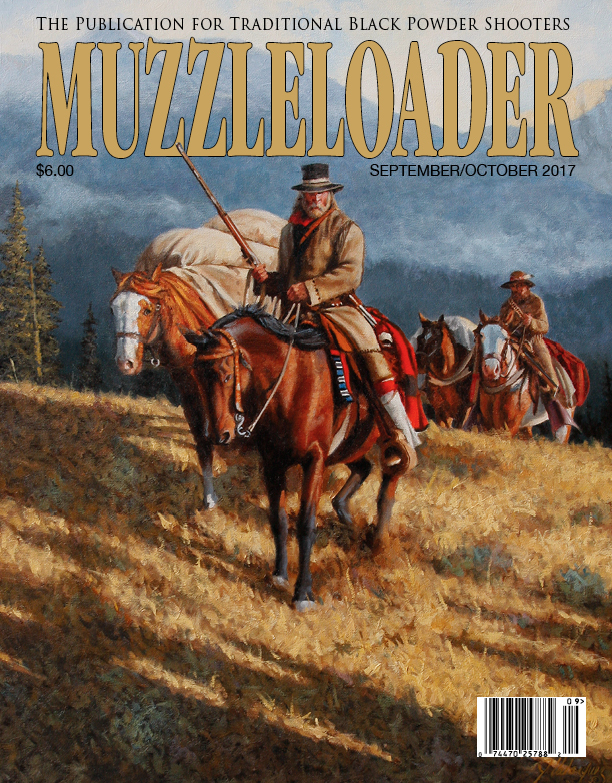 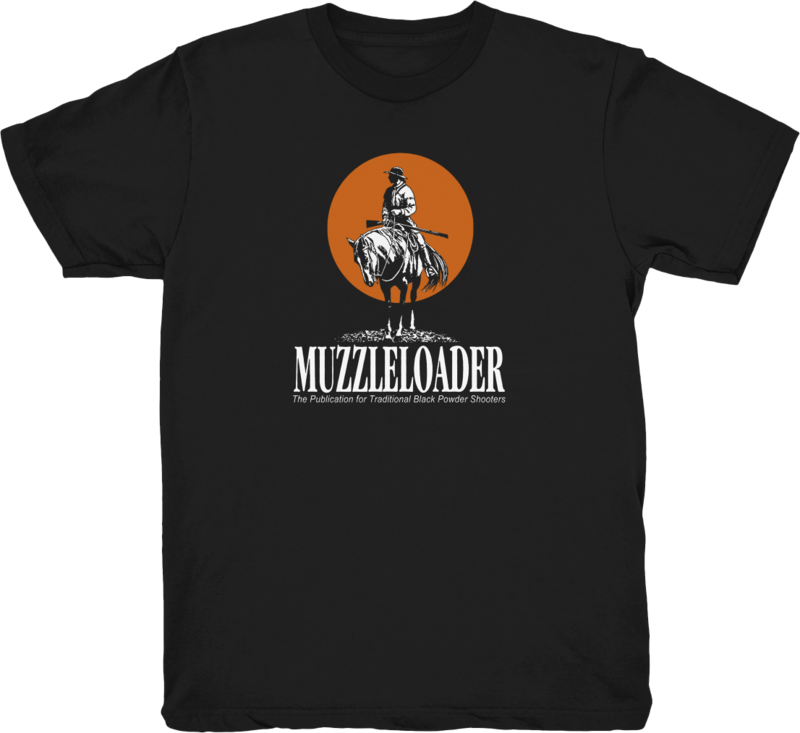 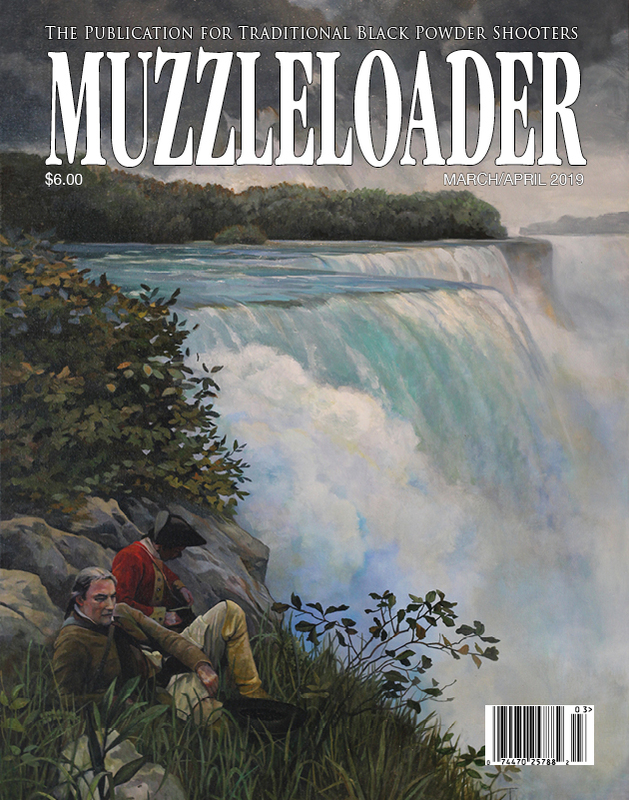 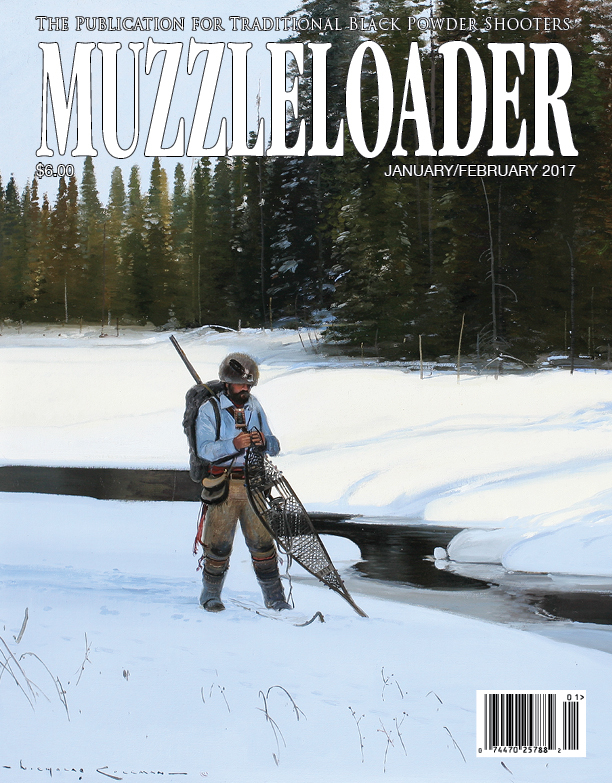 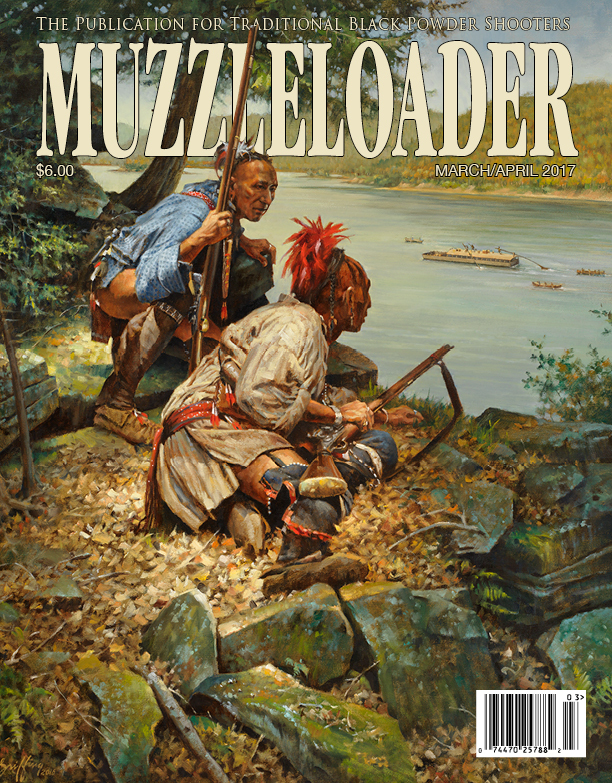 SINCE 1974, MUZZLELOADER has been the leading magazine devoted to traditional black powder hunting and shooting. 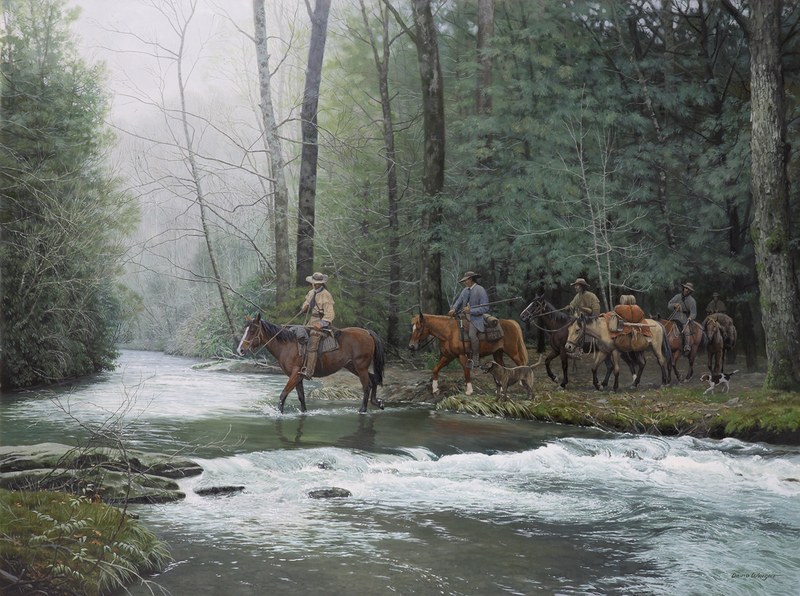 No in-lines, no scopes and no break-open breeches. 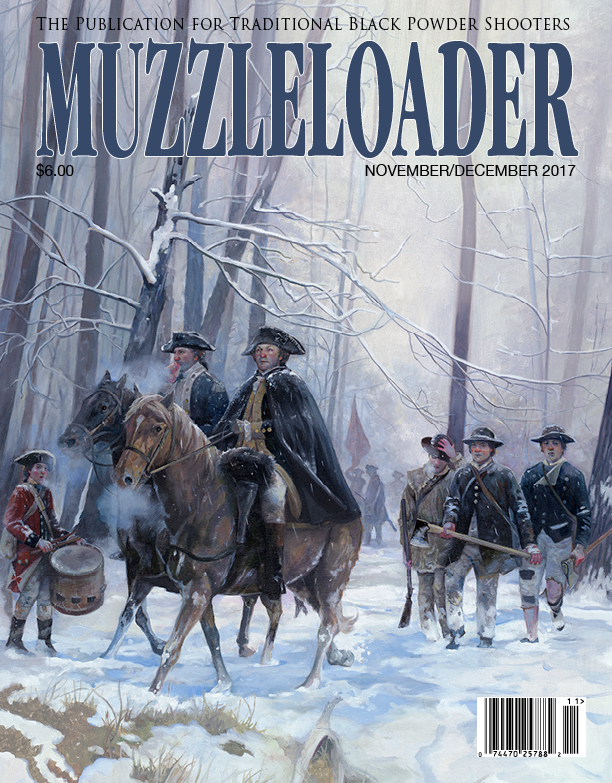 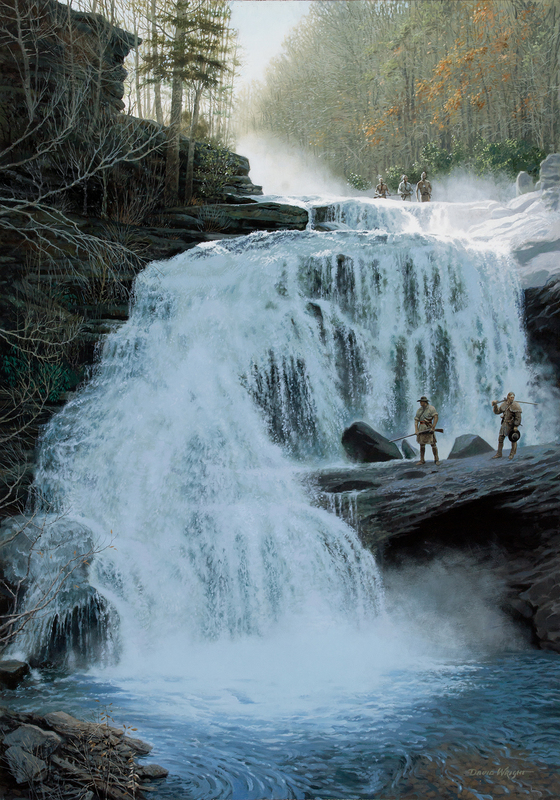 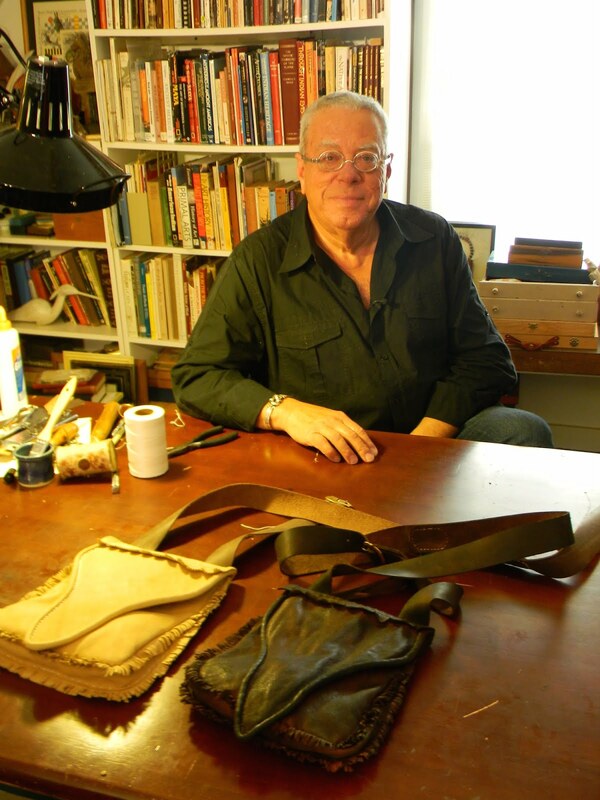 Each issue is jam-packed with articles on hunting, shooting, gunsmithing, do-it-yourself projects, living history, American history, book and product reviews, and much more! 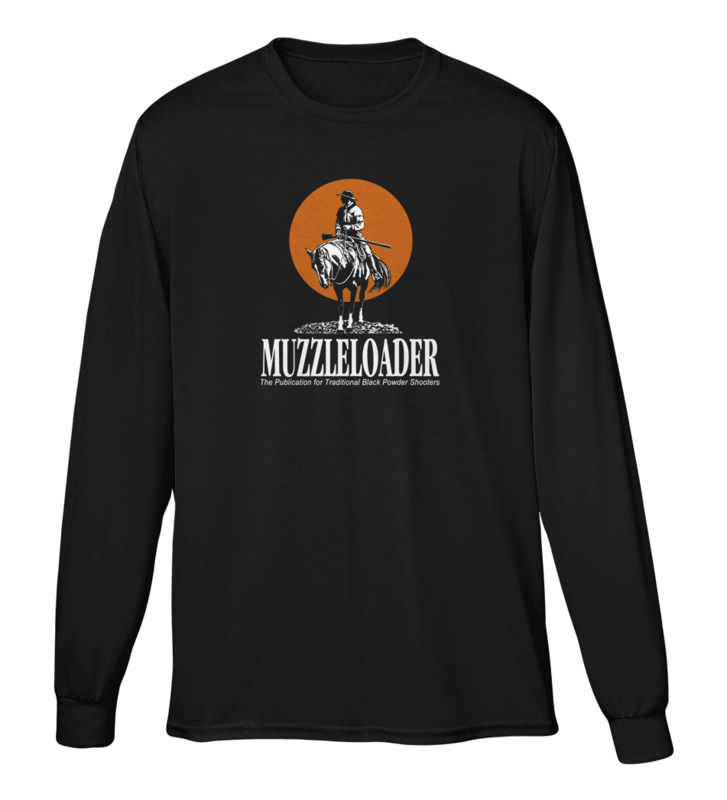 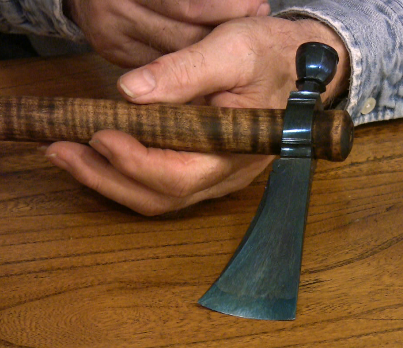 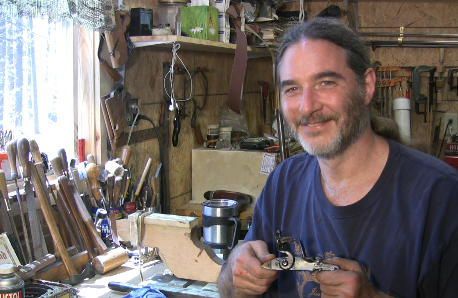 The best in traditional muzzleloading--bar none!